We are a purpose-driven and mission-focused organization and that permeates throughout our corporate social responsibility priorities. It’s no coincidence that our day-to-day work integrates with our community and social responsibility programs. Like our clients, it’s our mission to serve. Corporate citizenship is therefore deeply embedded into the culture of LMI and has been since its inception. Our organization and employees donate time and resources in the form of service hours, knowledge capital, philanthropic giving, veteran scholarships, and meaningful partnerships. At LMI, we are committed to building the military community workforce of the future through education, training, and mentorship initiatives. A chronicle in stories of the remarkable impact our employees have had on nation and community through passionate service. When Hurricane Katrina hit the East Coast, the LMI team hopped on the next flight to Georgia to assist the disaster response team in preventing more damage and loss of life. 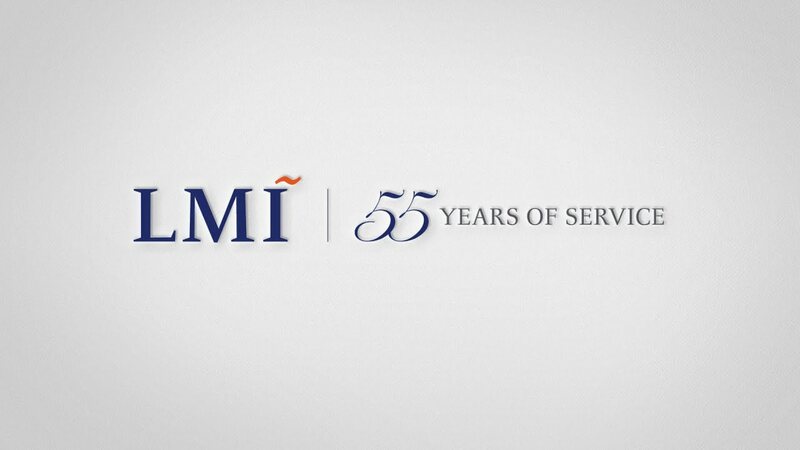 LMI celebrates and promotes women’s equality year-round through the LMI Women’s Forum, one of three affinity groups that foster inclusive environments within our workforce. National Military Appreciation Month is about honoring our nation’s bravest—those men and women who have willingly dedicated their lives to serve and protect our country. But we also celebrate the sacrifices of military spouses and families. LMI hosted its annual LMIQ, a charity trivia event that brings employees together to raise money for worthy causes. During the event, originally founded by LMI’s former president and CEO Nelson Ford in 2012, employee teams compete against one another to win money for the charity of their choice. Awarded the 2018 Paul Ignatius award for their work with the Academy, the team addressed sexual harassment and assault on campus and during Sea Year through innovative training.